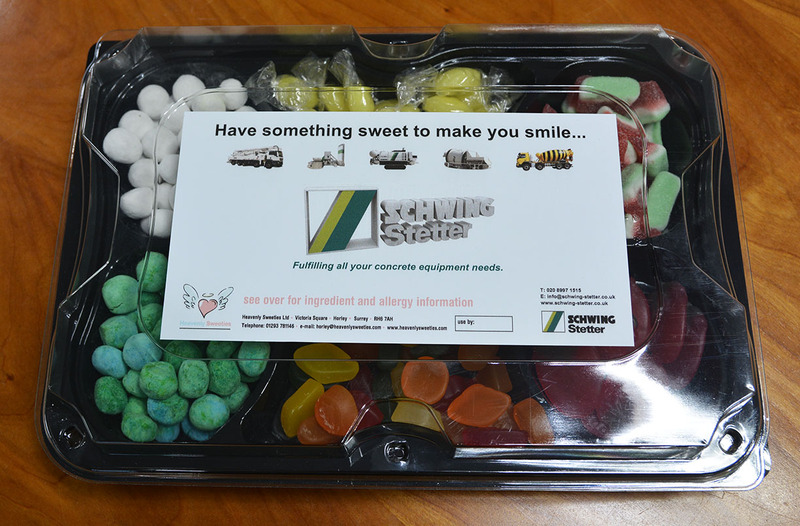 Schwing Stetter Blog (UK): Sweet! Just arrived! 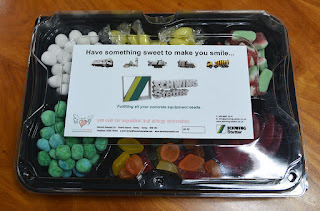 The third batch of our (predictably) popular sweet boxes has just been put safely away. 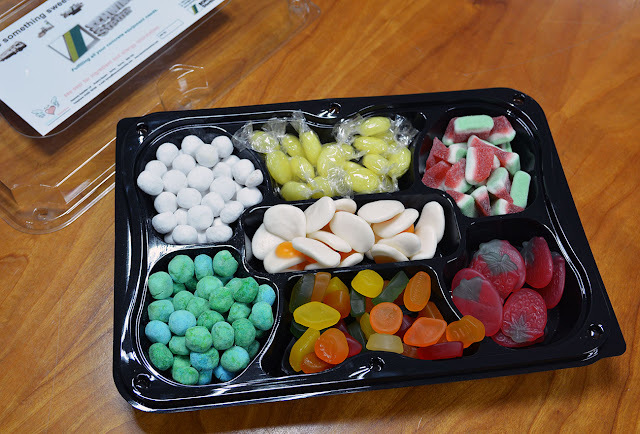 After noting which sweets were more popular in the last lot, or rather which ones tended to get left behind in an otherwise empty box, we swapped a couple of varieties for some new ones. I'm pleased to say the lemon sherbets are a new addition - these will be my personal favourites I'm sure. (Although I must point out at this time I have not actually had any). These are of course strictly for our customers (other than the odd box opened out for us by the MD) and certainly make an interesting and possibly quite unusual 'promotional product'! And if it helps remind people about how much they love Schwing Stetter, all the better!